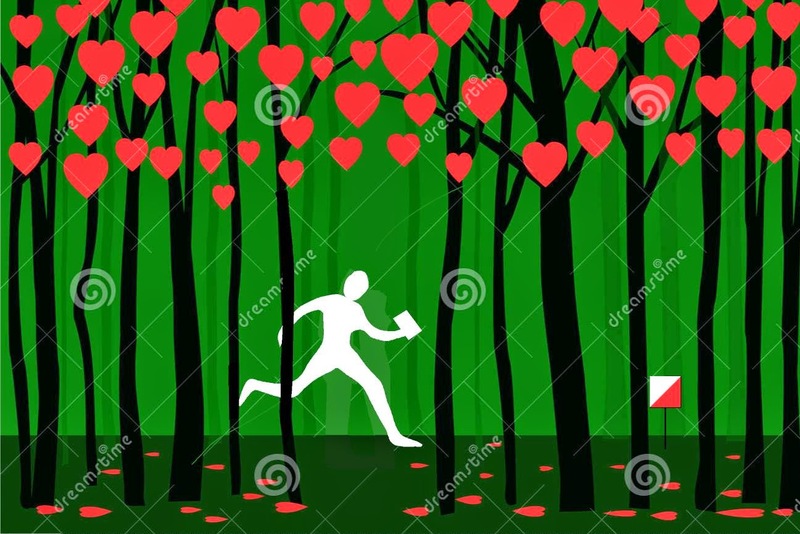 Saturday night is Valentine's night, what better night for a run in the forest. CNOC invite you to join us for the 5th event in the Dublin by Night series. Donadea is another Dublin by Night venue not actually in Dublin, but the glow in the sky from the Dublin lights does cover a big swathe of Leinster. Please note the start time block, and read the information below on entry/registration. The Dublin by Night league results so far are HERE. With four events to count and the status of the Deerpark event unknown this might be your last chance to scorre in the league! Start, Finish and Registration will be in the main car park in Donadea Forest Park. Entry fees: Adult €8, Junior/Student/over-65 €5. Start times are 18:30 to 19:30. Note the later than usual start time block. The gate to the main car park will be open from 1800 to 1930 for entry (it opens automatically for exit). Timing will be SportIdent. SI cards will be available to rent for €2 each. Directions: Take the R407 Clane-Kilcock road. From Clane: after 4km turn left and follow signs for Donadea for another 4km. From the M4 Kilcock exit: take the R407 for 7.5km, then turn right following signs for Donadea for 3.5km. New Entry System. Please read this!!!!!! At our night event we are going to use the 'auto entry from archive' feature in Or. This means that you are entered in the computer only after you download. The course that you select in the archive does not matter as your course will be matched automatically. What you need to ensure is that the SI card that you are going to use has your name associated with it. If the SI card that you use is registered to your aunty Mary then aunty Mary will be in the results and not you. When you register you will be asked to sign in and give your car number and mobile phone number. This is for safety purposes only. If your SI card is not in the archive or if you are renting an SI card you must fill in a standard entry form. 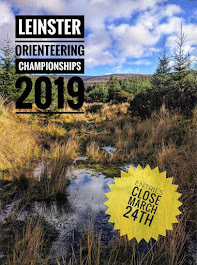 Email Ruth at cnoc@orienteering.ie with any queries.